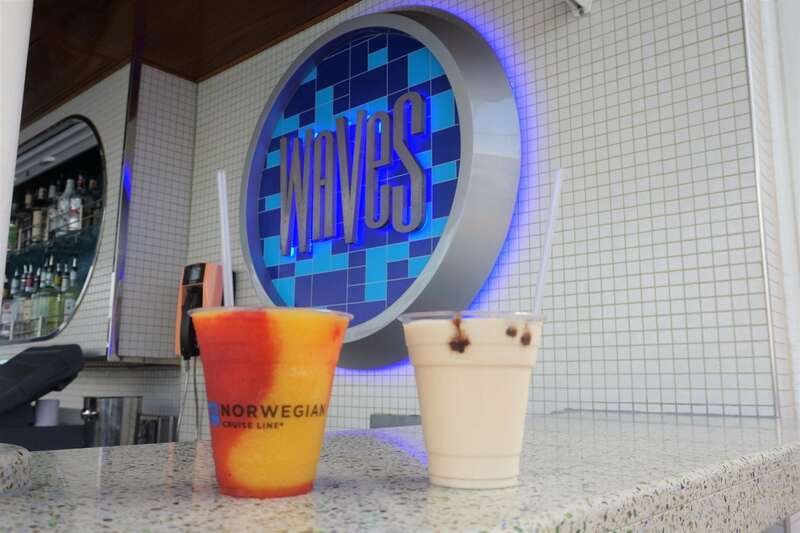 With over a dozen dining options and close to two dozen bars and lounges, let’s just say you will never go hungry or thirsty when cruising on Norwegian Getaway. 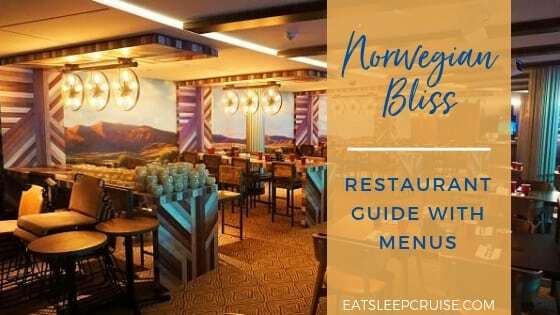 Luckily, Norwegian Cruise Line offers both a specialty dining package and Ultimate Beverage Package so you can sample as much as you want while sailing the Caribbean or Baltic. 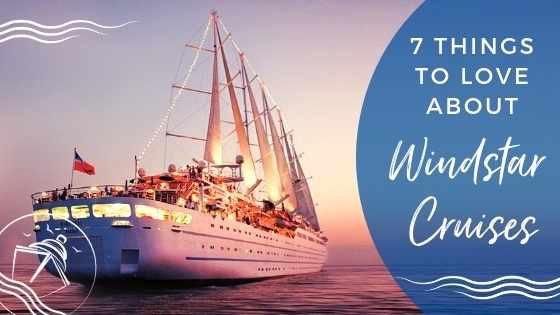 If you are not sure where to begin, we have compiled our list of the top food and drink items that you need to try during your cruise. One round is certainly mandatory, but going for seconds will be up to you! 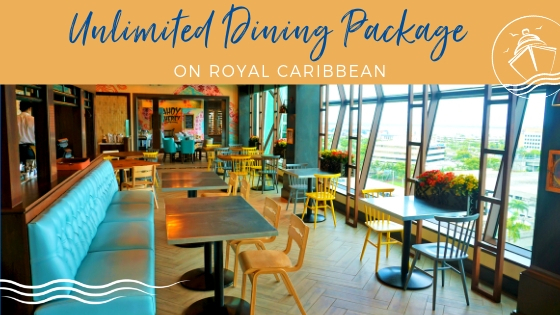 You will need to drink about two mojitos a day to sample all of the varieties found at the Sugarcane Mojito Bar, located on Deck 8 in 678 Ocean Place. Or, you can stick with our favorite, the Raspberry-Guava mojito. A fruity and sweet combination of white rum, fresh raspberries, and guava puree, this drink is one worth going back for again and again. 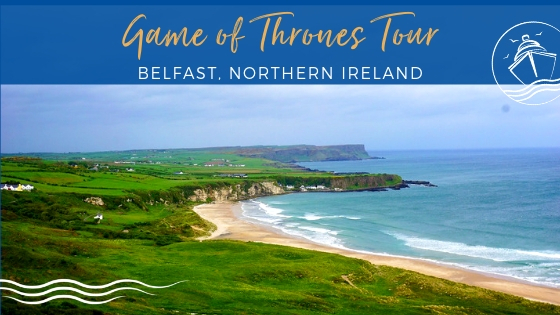 This hidden gem is so good, you might want to keep the secret to yourself. 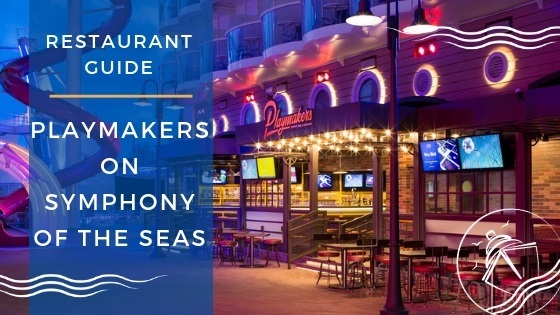 On sea days, Ocean Blue (located mid-ship on the Waterfront) offers a “take-out” window serving up traditional seafood style light bites. Head straight for the lobster roll, which pairs giant chunks of lobster in a light mustard dressing on a toasted brioche bun. Do ask for extra napkins, as this is going to get a bit messy. 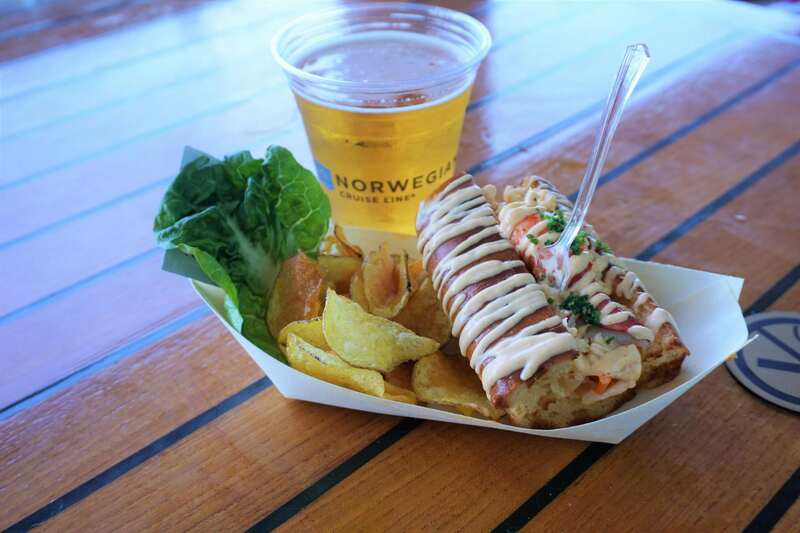 This lobster roll is certainly worth the $9.75 up-charge. 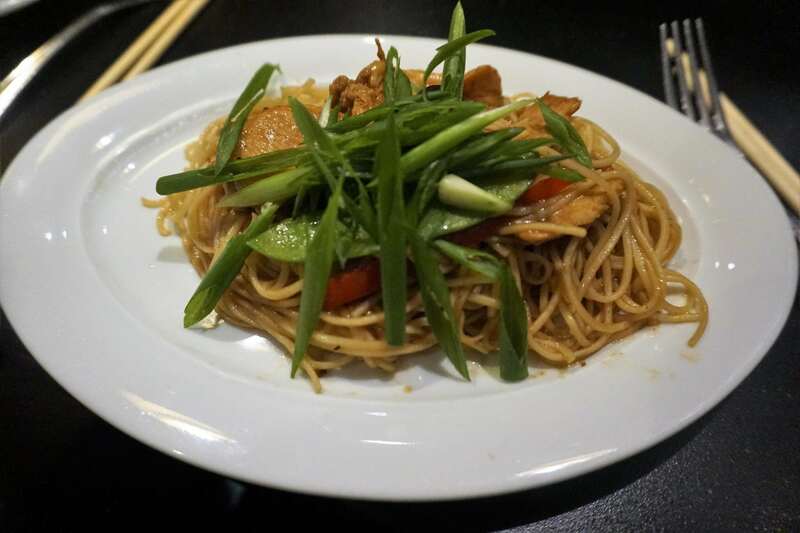 You are going to need to get to Shanghai Noodle Bar, found on deck 7 near the Casino, early as fellow passengers flock to this complimentary Asian–style restaurant. Almost everything we sampled here was delicious, but you will have to try the namesake- the noodles. Whether in a broth or from the wok, once you’ve sampled the noodles, you’ll understand why there is always such a long wait time. Unfortunately, reservations are not accepted at this restaurant. What better way to ward off the Caribbean sun than with a frosty concoction from one of the outdoor bars? While you certainly can’t go wrong with many of the popular choices, you are required to try the Mango Meltdown. A combination of rum, amaretto, and frozen strawberry and mango blended together with ice for what can only be described as a totally refreshing beverage! 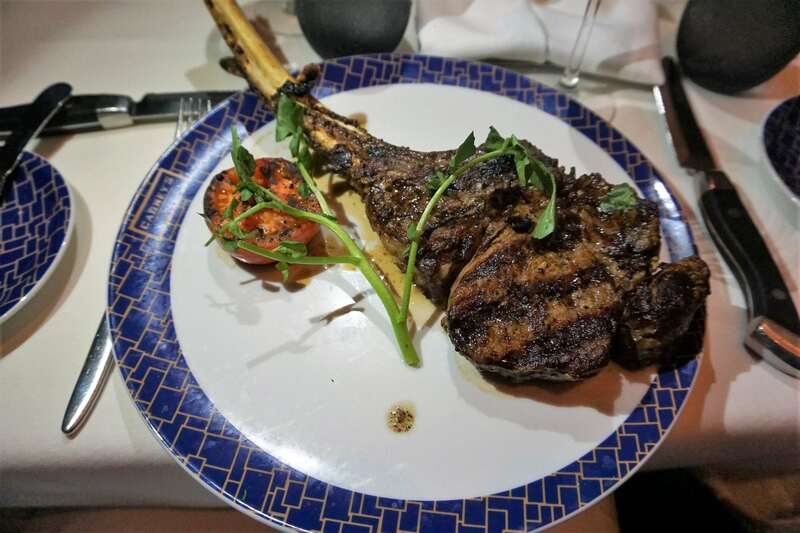 When it comes to steak, you will want to head to the cruise line’s signature steakhouse, Cagney’s. There is a reason why this place books up as soon as reservations become available. The open kitchen will give you an uninhibited view as the chefs sear and grill some of the largest cuts of beef at sea. Make sure to bring your appetite, as these steaks are for serious carnivores only. Cagney’s is a signature restaurant with a la carte pricing, or you can use a meal from the specialty dining package here. 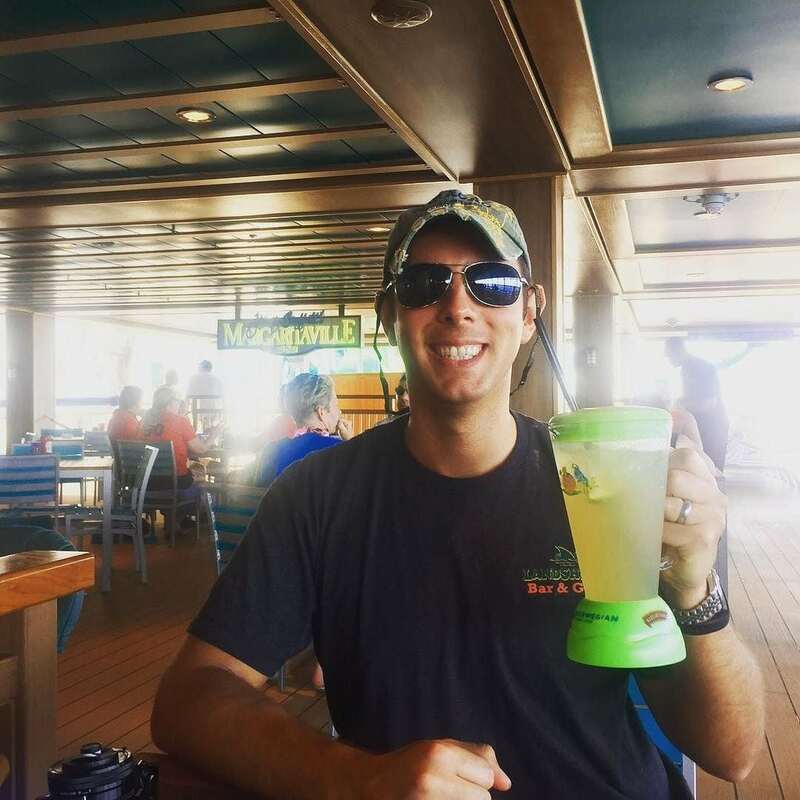 If you have been searching for the perfect margarita, look no further than Margaritaville at Sea. Jimmy Buffett’s Perfect Margarita combines gold and silver tequila, fresh lime juice, and triple sec for the margarita aficionados only. You could also sip on one of the other 10 signature cocktails offered at the restaurant and the Chill Bar. Just don’t forget your shaker of salt! Additional charges do apply for the souvenir blender cup, but all the margaritas here are covered in the drink package. 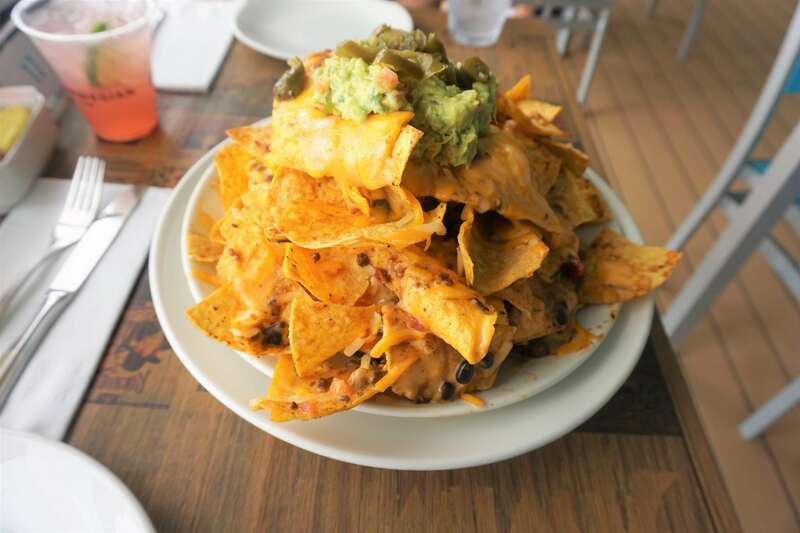 Erupting with cheese, chili, pico de gallo, hot peppers, and guacamole, the Volcano Nachos at Margaritaville are piled high enough to feed an army. They are just an appetizer, so you may want to save some room for other popular dishes like the Cheeseburger in Paradise. Or, you can make this cheesy delight a meal in themselves. We won’t tell, if you don’t! 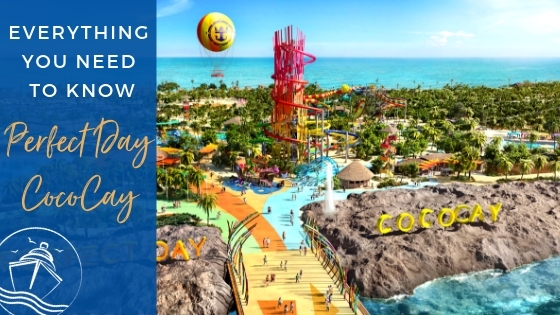 Margaritaville is currently a la carte pricing, though NCL are testing out a flat-fee of $14.95 on some ships. 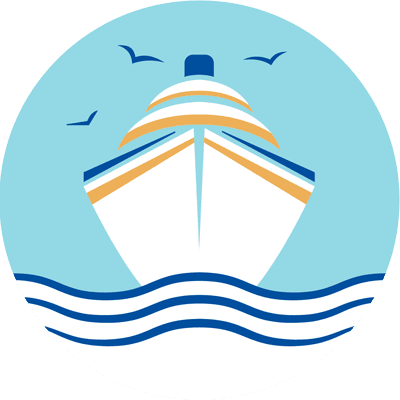 It is usually hard to impress us New Englanders when it comes to seafood on a cruise. 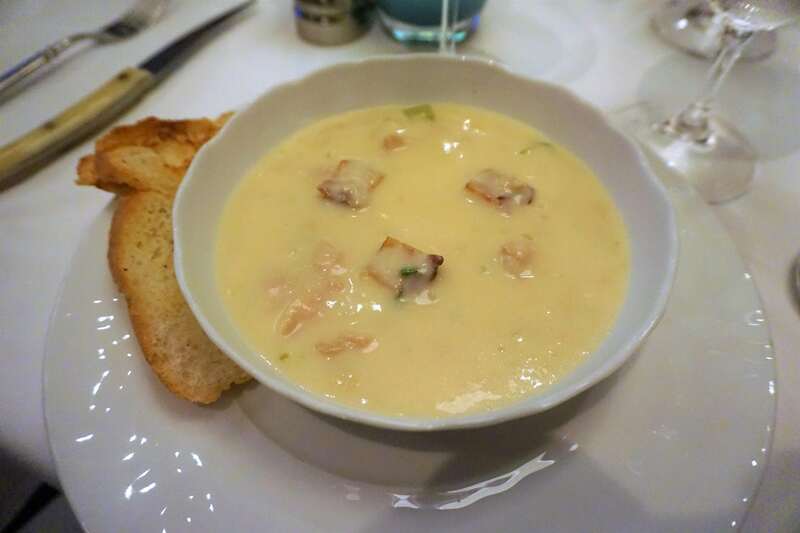 Somehow, Ocean Blue was able to take the creamy and smooth consistency of true New England clam chowder and perfectly replicate it for dinner. This will only be the start of a beautiful relationship as you dine on fare from the sea at this specialty restaurant on the Waterfront. Ocean Blue is a la carte pricing, or you can use a meal credit from your specialty dining package + $15. While your senses may be overwhelmed with all of the sweets onboard, one traditional dessert topped our list. 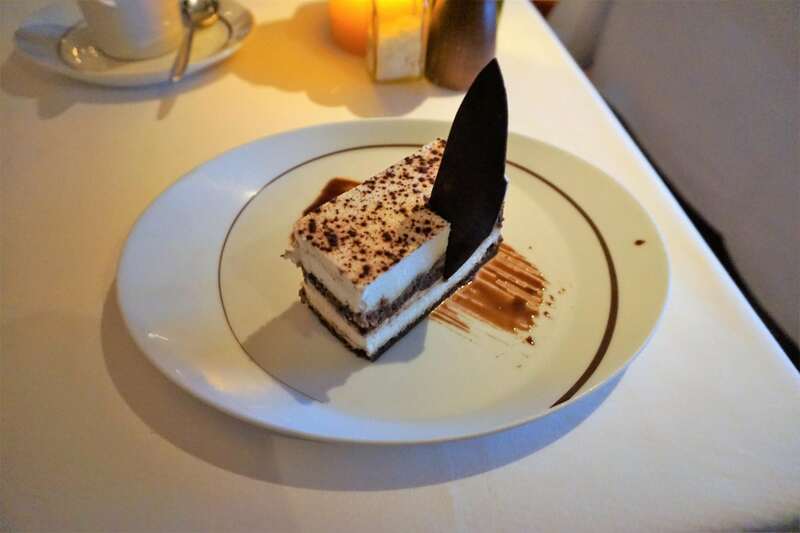 The Tiramisu at La Cucina, found mid-ship on Deck 8, delivered the soft, smooth, and rich taste we have come to expect. Rivaling the desserts that you’d find in a fine Italian restaurant in Boston, this classic Italian treat from La Cucina shined. La Cucina is a specialty restaurant with a la carte pricing, or a meal plan credit may be used here. 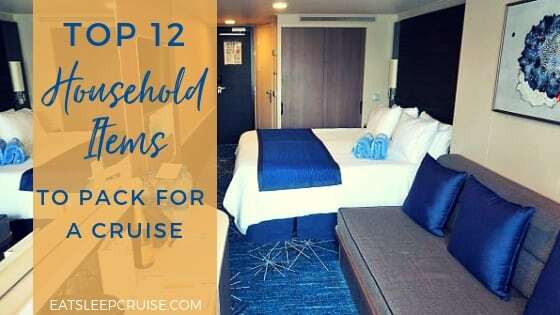 At least one night during your cruise, you are likely to find yourself craving some late-night munchies. That is when you join the crowd at O’Sheehan’s Pub. 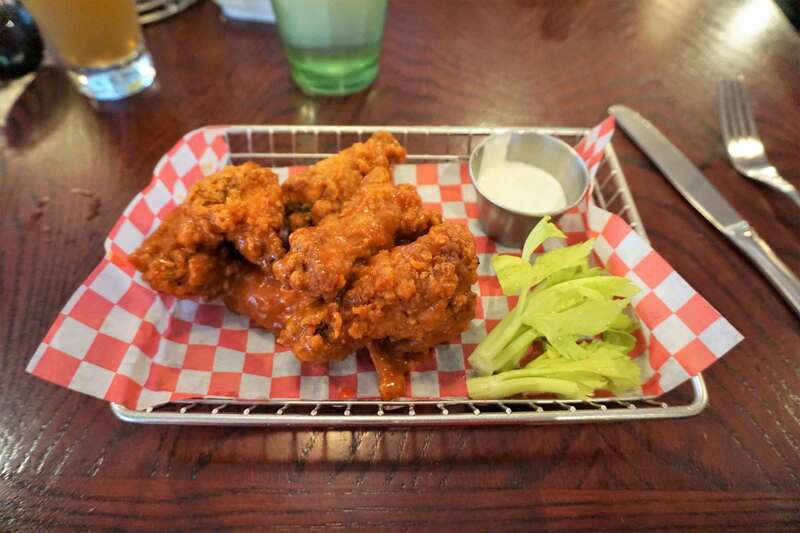 Open 24 hours a day, O’Sheehan’s offers a late-night menu of traditional pub food, like chicken wings and French fries. The food is always fast, hot, and seasoned just right. Once you’ve been satiated, feel free to return to partying. 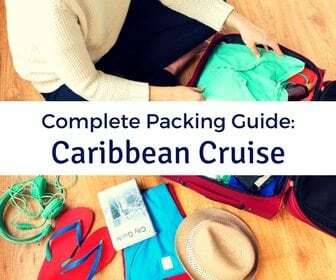 While you can certainly fit all of these items into a week-long cruise, whether you will fit into your clothes at the end of the trip is a different story. 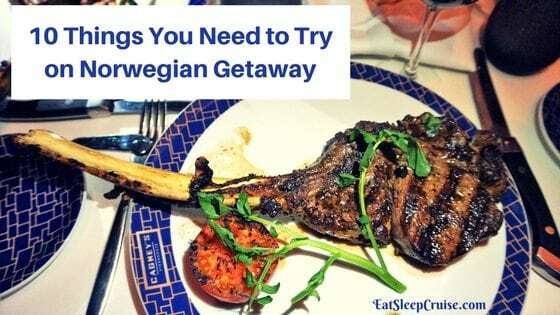 Of course, there are also plenty of other great options to try on the ship, from the three course dinners at the Tropicana Room, to sushi, gourmet French cuisine, and Florida inspired signature cocktails at the Sunset Bar. 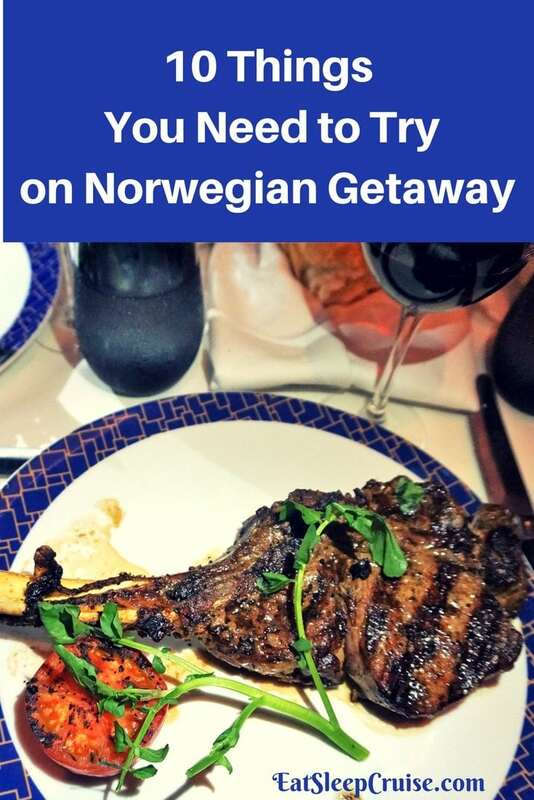 So, no matter what you do on your Norwegian Getaway cruise, be sure to explore as many venues as possible. 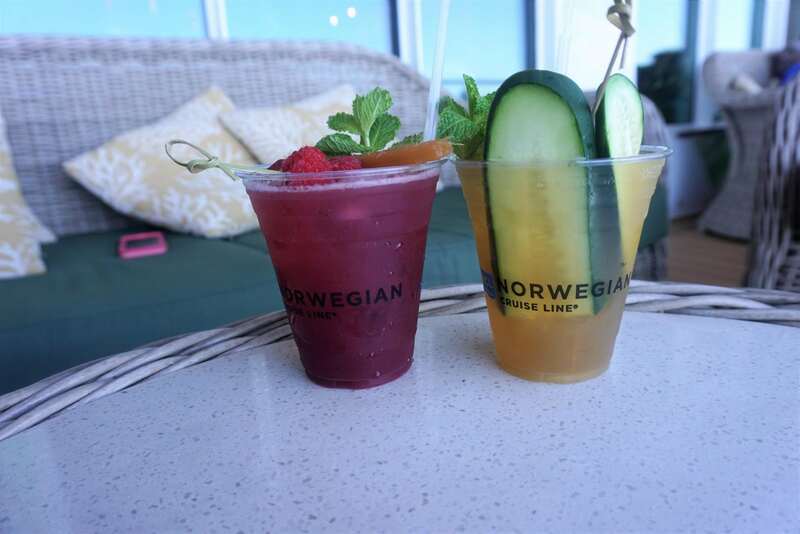 Have you sailed on Norwegian Getaway? 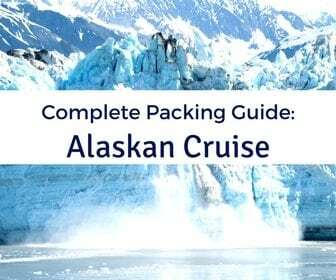 What are your top foods and drinks on this mega-ship? Drop us an anchor below to tell us what you love about cruising on Norwegian Cruise Line. 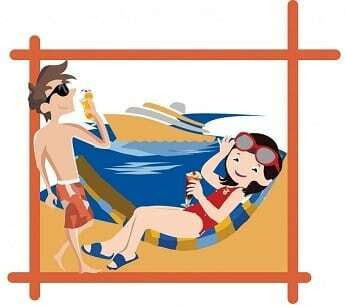 Have cruised 24 times, 3 with NCL. Now refuse to cruise any line with extra charges for ANY food. 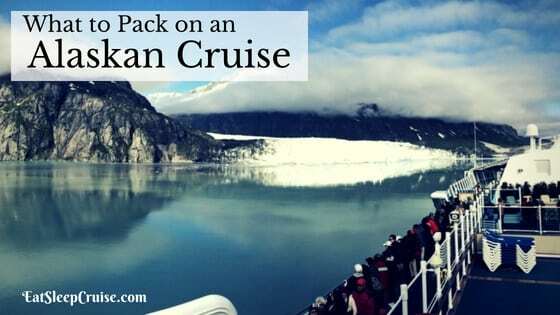 Cruising means food included. If any line has surcharges for specialty food, it means the food paid for & included is sub-par. On principle, this is my policy from now on. From my experience, specialty restaurants were not that special. On night 5 in the main (complimentary) dining rooms, there is a short rib ragu over papperdelle pasta. It was unbelievably flavorful…. possibly the best item all week although the 20oz porterhouse at Cagney’s left quite an impression. Sounds delicious Mike. Thanks for sharing. We will have to try it next time. Happy cruising.